and I often check if I’m lost”. 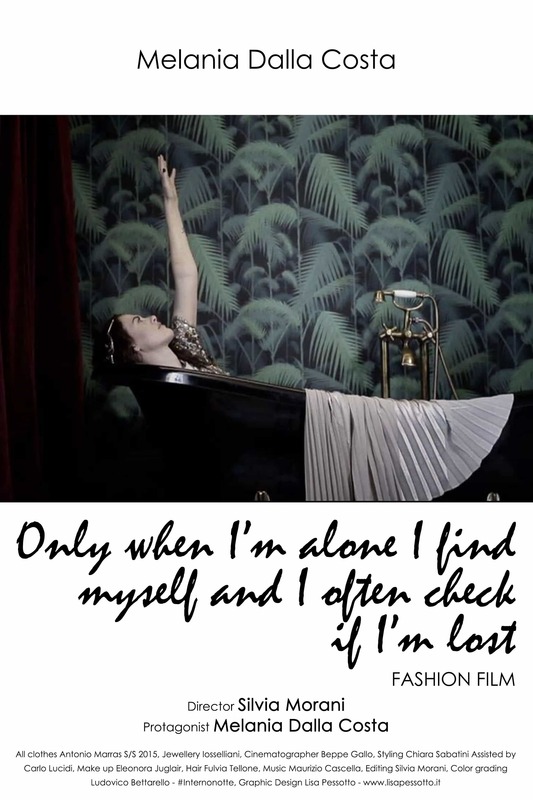 Only when I'm alone I find myself and I often check if I'm lost. The human beign is the actor who has to escape from himself. The loneliness that often scares you is the only close friend that allows you to pull the mask off and and talk to yourself. The date with his own soul in a bathtub reminds us that we are not lost.